This Mini Pig Will Teach You How To Enjoy AutumnWillow The Pig experiences Autumn for the first time and it’s gonna melt your heart! Check out this cute Mini Pig go happy-crazy over a pile of leaves! We see dogs going berserk over a dog biscuit or a cat going bananas on a catnip. This animal is totally different yet amusing; Mini pig goes ecstatic just like a child that has eaten tons of candy! And yes it does have a name, It’s Willow! Allow Willow the pig to brighten up your day with its crazy antics over a pile of dried up crunch leaves. Willow has made thousands of viewers online roll with laughter over its fun and unique reaction to a pile of leaves. It was like seeing a boy handed over with his first play station. Remember when Babe escaped the his fate of being a Christmas dinner? 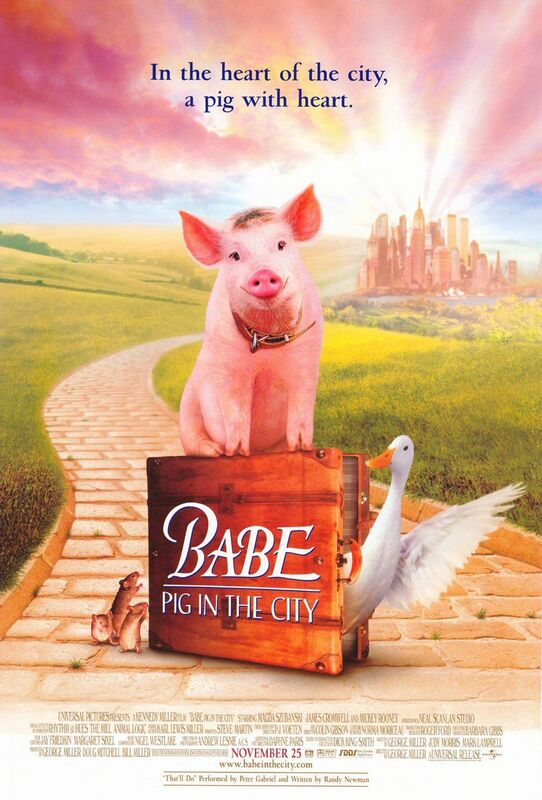 And in the same movie franchise back in 1998, Babe: Pig in the City. Willow the pig in the video reminds us of Babe when it encountered the big city. He was so excited and full of joy! This one ought to keep you smiling. This video is worth your every second! What cute videos would you like to share to the fellow readers? Let them know!